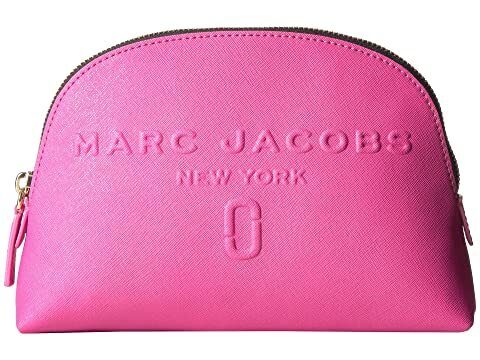 Keep your cosmetic accessories protected and pristine in this stylish Marc Jacobs® Logo Shopper Dome Cosmetic Case. Durable 100% man-made cosmetic case. Raised brand name and iconic Double J logo at front. Soft interior lining features back-wall slide pocket. We can't currently find any similar items for the Logo Shopper Dome Cosmetic by Marc Jacobs. Sorry!